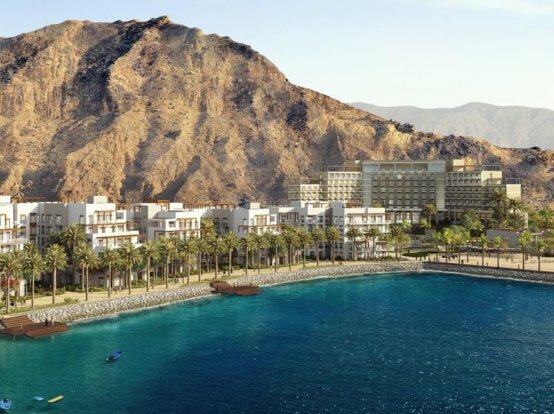 Eagle Hills Muscat, a private real estate investment and development company, has awarded leading foundation engineering company HSSG, the excavation, shoring and piling works for its Mandarin Oriental, Muscat. 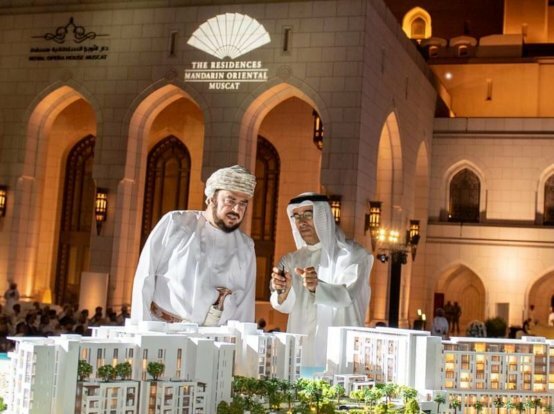 The project, being developed by Eagle Hills Muscat – a partnership between Eagle Hills Abu Dhabi and Izz International, will be managed by Mandarin Oriental Hotel Group. 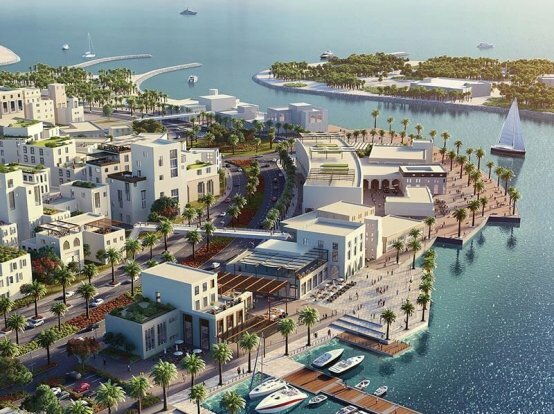 Mandarin Oriental, Muscat — set to open in 2021 — will feature 150 guestrooms and suites, five restaurants and bars, the Spa at Mandarin Oriental, and an outdoor swimming pool. 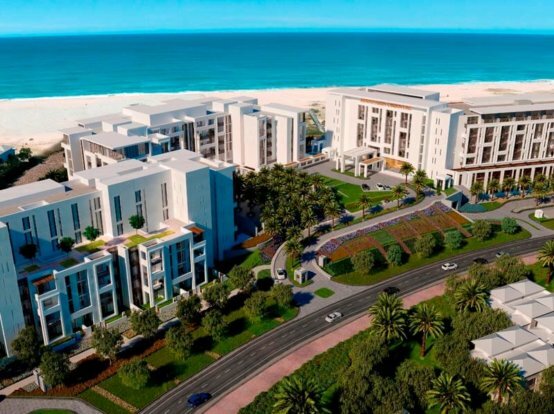 The project will also comprise 156 Residences that are being introduced for the first time in the region and will feature some of the most select private apartments in the capital ranging from 75 to 260 square metres in size. A variety of banqueting and meeting spaces will also be available to accommodate social and business events, in addition to a one-of-a-kind ballroom offering spectacular views of the Oman Sea. With foundation engineering capabilities spanning civil infrastructure, commercial and housing projects, and engineering and management consulting, HSSG offers a comprehensive range of services for large-scale foundation projects throughout the region. Since its inception in 2014, Eagle Hills has realised an impressive growth plan that has seen it enter into agreements to support the redevelopment and reinvigoration of a number of cities in Africa, Eastern Europe and the Middle East. The company is currently developing projects in Bahrain, Jordan, Morocco, Oman, Serbia and the UAE.